It is difficult to confirm with certainty the very first astronomical observatory in Canada. The Jesuit priest Joseph-Pierre de Bonnécamps, who taught at the College of Quebec from 1750 to 1759, had obtained a number of astronomical instruments with the intention of constructing an observatory on the college roof. Although there is no official record of such a structure ever existing, it would have been the oldest observatory in North America if it had. Bonnécamps left Canada in 1759 not long before the fall of Quebec at the hands of the British, and he never returned. The British closed the College of Quebec and the teaching tasks were transferred to the Seminary of Quebec across the street. 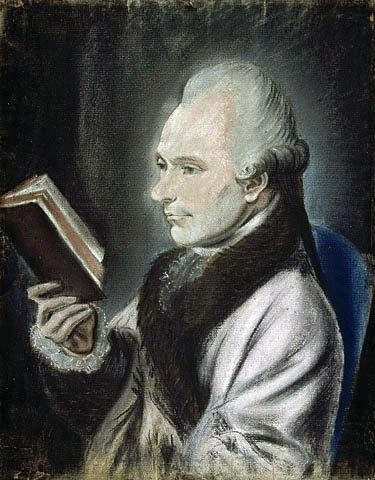 There is mention of an “observation chamber” in the Seminary archives of 1770, which may be a reference to the existence of an astronomical observatory. Evidence for another early observatory can be found in a wood engraving from a book by the Marquis de Chabert de Cogolin that dates from the time he was at the Fortress of Louisbourg (1750-1751). The engraving shows the image of sky observers outdoors with an astronomical instrument. Chabert owned several such instruments and it is likely that a temporary observatory existed for a short time in the fortress. The first North American observatory that existed with historical certainty was at Castle Frederick, the estate founded by Joseph DesBarres at Falmouth, Nova Scotia, in 1765. 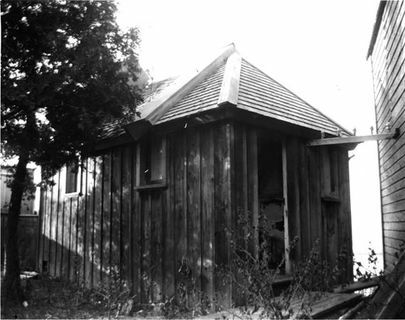 Later records describe an observatory on Quebec’s Île Jésus (now “Laval”) that was established by Dr. Charles Smallwood de Saint-Martin. Historical evidence suggests that it was already in existence by 1846. There is also evidence that in 1849, Dr. James Toldervy of Fredericton, New Brunswick, created an observatory in his garden near the Saint John River. A year later, in 1850, the Quebec City Observatory was established on the Plains of Abraham. Built in such a way as to be visible from the port and the Saint Lawrence River, the structure included a large ball that signalled midday when it dropped.